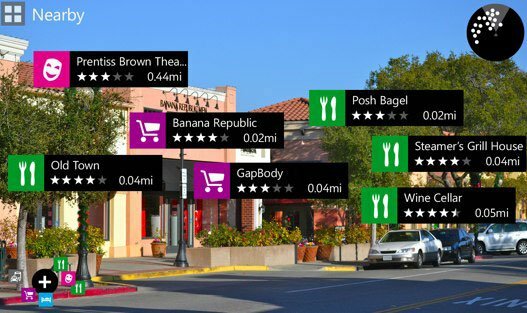 Nokia's Beta Labs has just made public City Lens, an augmented reality experience for users to find local points of interest. Much like Local Scout, but more realistic, City Lens provides a more user friendly overview of what establishments are located in the vicinity. Instead of guessing which building is which (should signage not be effective enough), Nokia Lens slaps a label on each to help you out. Landmarks, restaurants, hotels, shops and more are listed in camera, list or maps view. This adds more options for the user, which will be handy should you not wish to wave your handset around at that exact moment and look like a tourist recording a video. Your location is loaded, much like any other app with similar functionality, and this can then be shared with social networks. Favourites can also be saved for more convenient access - pretty neat. Nokia Beta Labs is interested in receiving feedback on this experience, so be sure to download Nokia City Lens from your Lumia Windows Phone. 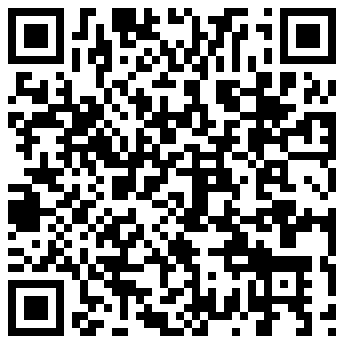 City Lens isn't listed in the Nokia Collection so you'll need to open the link from your Lumia Windows Phone or scan the QR Code below. You guys know how much we love augmented reality here at WPCentral, so we strongly recommend checking this out. Source: Nokia Beta Labs; via: Engadget; thanks everyone who tipped us!